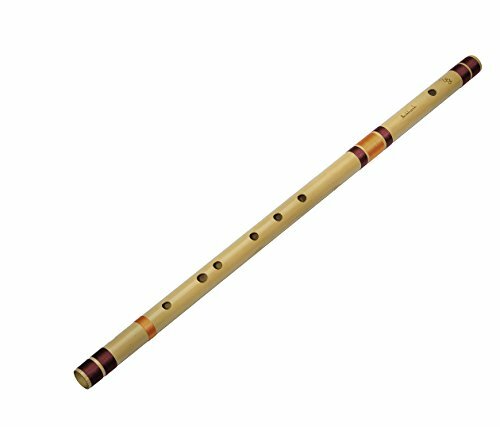 E Natural Base bamboo flute/Bansuri is a professional quality long size Bansuri. When the upper three holes are coverd by finger its the Indian E natural base scale. 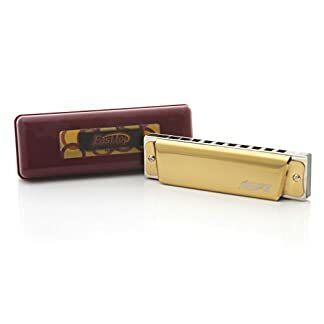 Key note of B natural according to the western style playing when all six holes are covered. Sized : 30 inches approx. 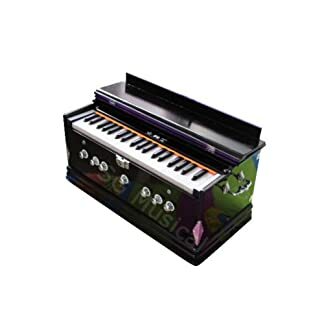 Some alternate names for the scale E natural are – Indian – White 3. In Europe – Mi. 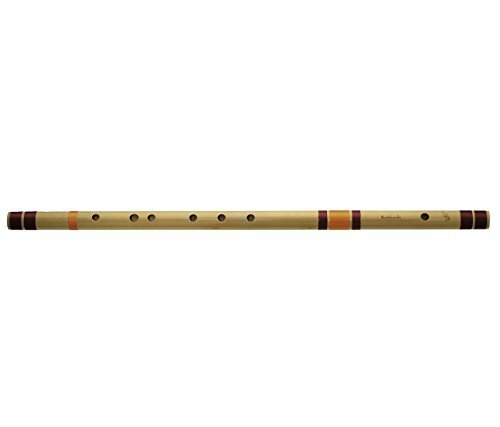 This flute has low frequency & complex tone that is warm, sweet and seamless. 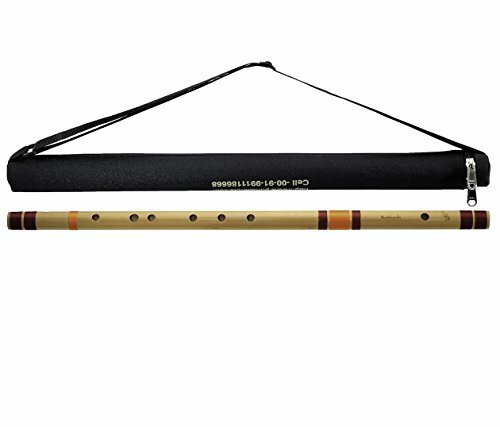 This flute is excellent for Classical music, orchestral playing, studio recording & musical effects. 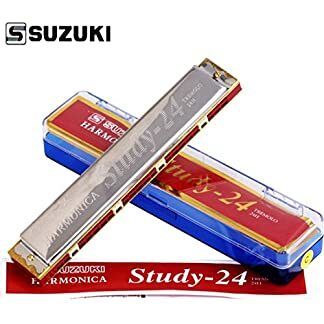 Note:- The number of Bansuri case with your order is always one. 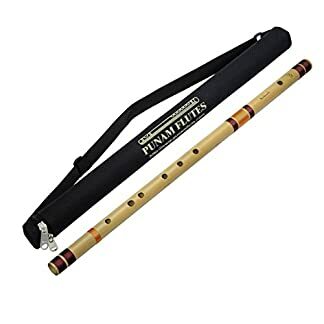 Although the size of the Bansuri case depends on the number of flutes ordered. 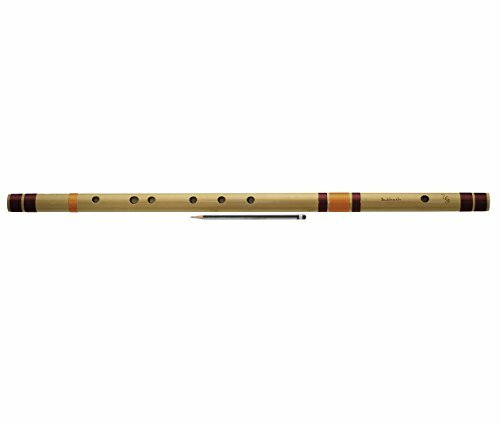 The case will be big enough to accomodate all the ordered Bansuri/flutes. 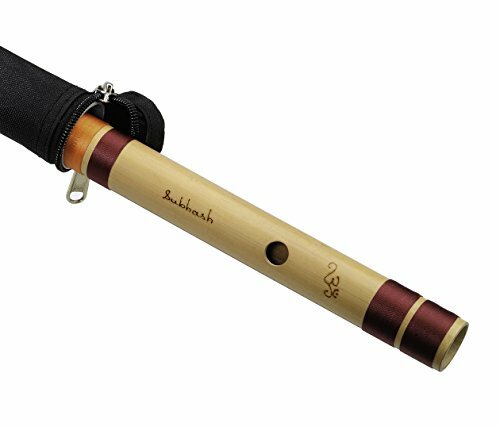 This flute has low frequency & complex tone that is warm, sweet and seamless. 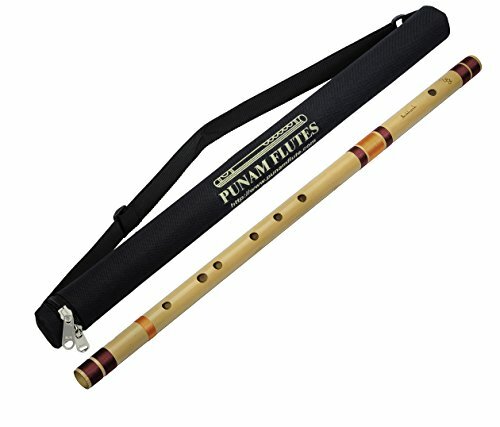 This flute is excellent for Classical music, orchestral playing, studio recording & musical effects.